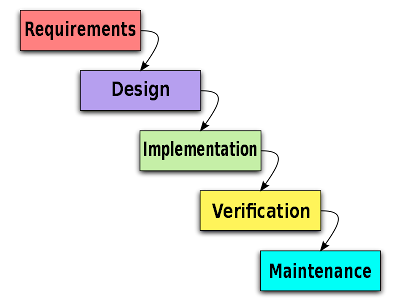 It's very nice introduction on TDD process cycle. But Michael Feathers is the author of "Working Effectively with Legacy Code", not Martin Fowler. Thanks for the correction. It's now been fixed. Yes, I agree with this analysis. My mantra is 'TDD is not about testing'. TDD is firstly about codifying specifications and being able to prove whether those specifications have been met. The test in TDD serves that feedback function. The next benefit of TDD is in decoupled units, which is a result of implementing code units so that they are testable. Automated regression testing and test coverage are nice side benefits of TDD, but they are not central to TDD and they can be achieved without TDD. If you don't test first, how do you know the changes you made had any impact? I can't tell you the number of times I've written a test that didn't actually test what I wanted it to.